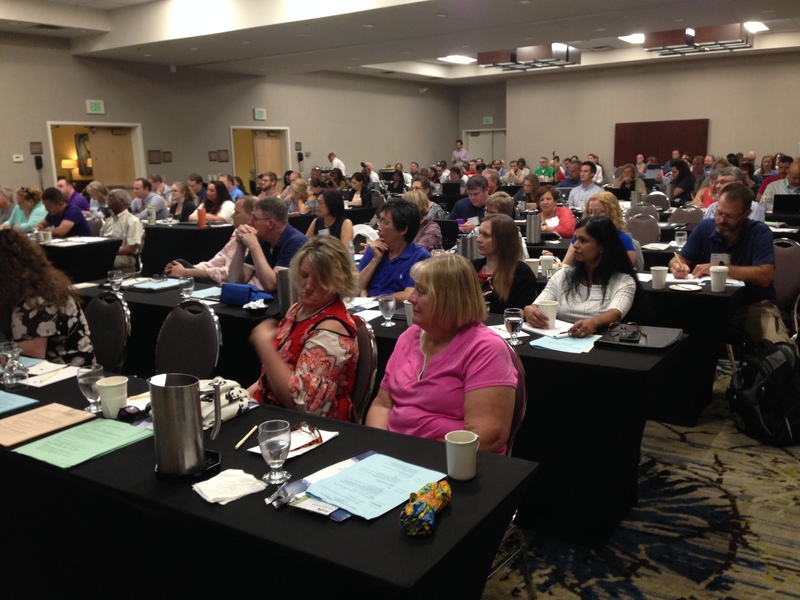 Today (7/12) marked the conclusion of another successful ASDWA/EPA Data Management Users Conference (DMUC) in Salt Lake City and the big news is that SDWIS Prime is coming! Really, it’s coming – so now is the time to get prepared for transition challenges as the states, territories, tribes, and the EPA Regions move to this new data system. This system fundamentally changes how drinking water data moves between all of the parties involved in making drinking water programs work, so it’s a big deal to say the least. Pilot testing for SDWIS Prime will start in September and EPA and ASDWA are collaborating on selecting the 5-6 pilot states. The release of Prime v1.0 is scheduled for March 2019 which is not that far away. ASDWA will continue to devote significant time and resources to help states help each other through the new couple of years of transition, as there will be many, many questions beyond March 2019. The DMUC presentations will be posted on ASDWA’s website next week (the week of July 16th).